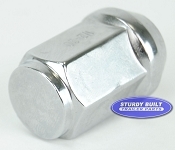 This Trailer lug nut uses a Standard 1/2-20 thread and is considered an Open style lug nut. 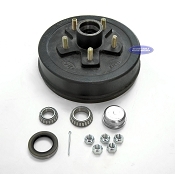 It is Zinc plated for corrosion resistance and Uses 13/16" socket for installation / removal and it Fits most 4, 5, 6, or 8 bolt hubs. Outstanding product. These parts were accidentally not shipped with the original order. 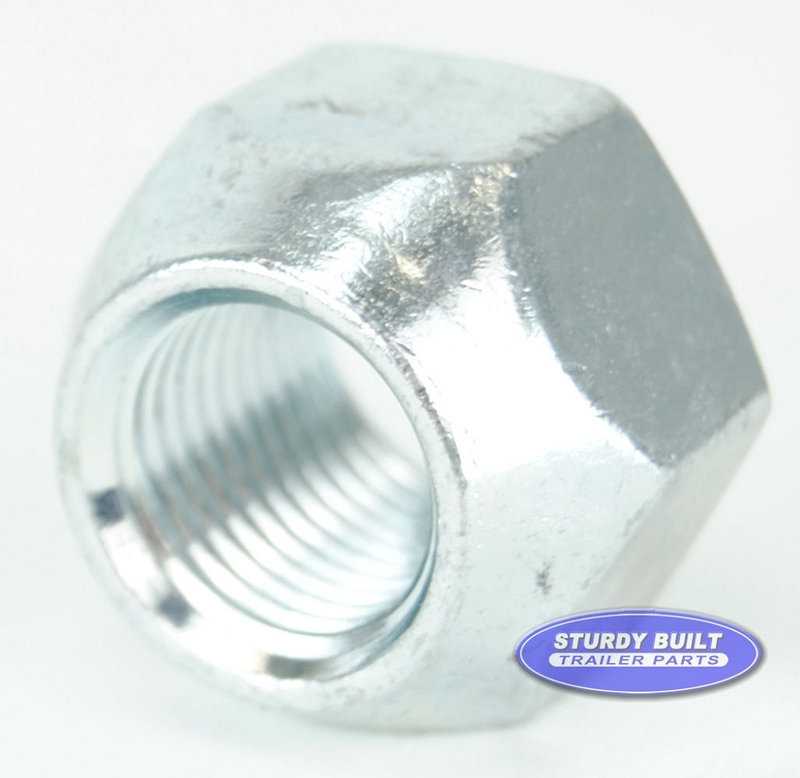 Once I reported the shipping mistake, Sturdy Built immediately got right on the issue and shipped the parts to me. They were very apologetic, took ownership of the issue and got it resolved quickly. 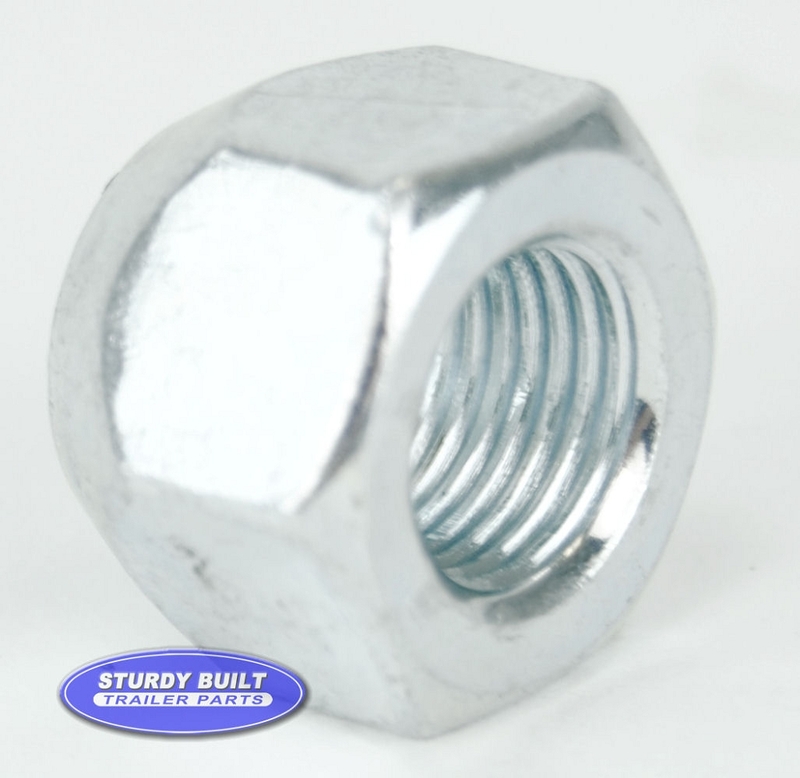 Sturdy Built is my primary parts vendor of choice from now on.